Once the concept of "BRIC" was one of the most popular in the world. This acronym, invented by the legendary Jim O'neill, chief economist Goldman Sachs, formed the initial sounds of the English names of such States as Brazil, Russia, India and China. At one point does not socially or culturally connected with each other countries have become the economic force that by using the term "BRIC" came to be regarded as one unit. We certainly are witnessing dramatic changes taking place in the world. The modern system of international relations based on the U.S. leadership, is transformed into a new world order. The Ukrainian crisis, military operations in the middle East, economic growth of China and the BRICS summit are the points around which it will build a new world politics. What will be the new structure of international relations? What new centers of power it would draw? 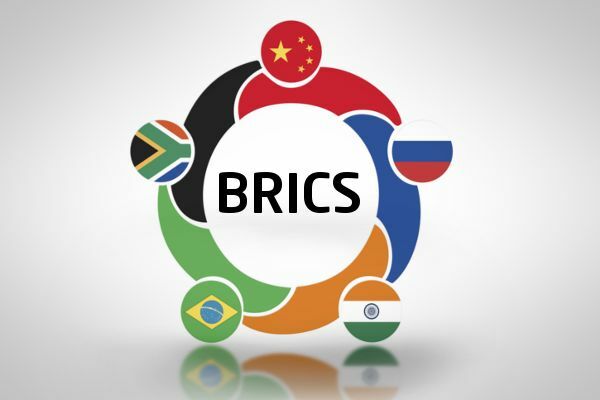 Accession to the BRICS – Germany's secret plan? American financial analyst Jim Willie believes that US pressure on European countries can lead to irreversible consequences. In particular, Germany may well plan to join BRICS. The world press closely following the visit of Putin to Latin America and the Brazilian BRICS summit. This is easily explained – most recently Washington solemnly announced complete isolation of Moscow. However, since then Russian President visited China, France and Austria. And here's the new tour immediately in four States: Cuba, Nicaragua, Argentina and Brazil. In short, the observers were created the overall impression that the mantras and spells of the White house about the political blockade of our country in the world no one except the aides of Obama, does not hear. And if the "dark Lord" goes the cry. The rise of individual countries were not part of the circle of the centers of global influence, but are starting to play an increasingly important role in the international economy and politics, is one of the main characteristics of the process of formation of a new multipolar world order. Among these countries is Brazil, which has embarked on the transformation into a global power of the XXI century. The world economic system has changed dramatically with the onset of the global financial crisis. On the background hardly come in developed countries clearly gain developing, traditionally present in the image of younger sisters and brothers. Like a child, which eventually changes the shovel in the sandbox RC car, they began to claim a bigger role than was inherent in them before. Willy-nilly the developed West have to put up with the new realities. Moreover, he is forced to adapt to the developing world. The status of the American dollar as the world reserve currency gives the US a number of advantages over other countries. The most important world commodities are traded in dollars, although much of this raw material is not produced in the United States. The fact that the world financial system is based on the dollar allows the Federal reserve to export inflation to other countries, and the government can function in the face of massive deficits. Most of us have heard about BRIC, right? Brazil, Russia, India and China. It's an acronym for emerging markets. What happened? The media continue discussion on the development prospects of the U.S. economy and the world economy as a whole. Many experts predict the collapse of the dollar system. In particular, in the online edition of the "Periodika" published the article "11 international agreements – 11 nails hammered into the coffin of the petrodollar", which lists the main threat to the current dominant position of the dollar in the world. 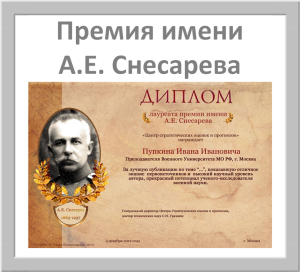 The publication carefully read and reinterpreted expert Alexander Novikov.